If price had been no object, I probably would have gone for Waterfurnace’s (TSX:WFI/OTC:WFIFF) Series 7 or Climatemaster’s Trilogy ground source heat pumps, but my home’s existing heating is an oil boiler and radiators, and the Series 7 would require installing air ducts throughout the house. 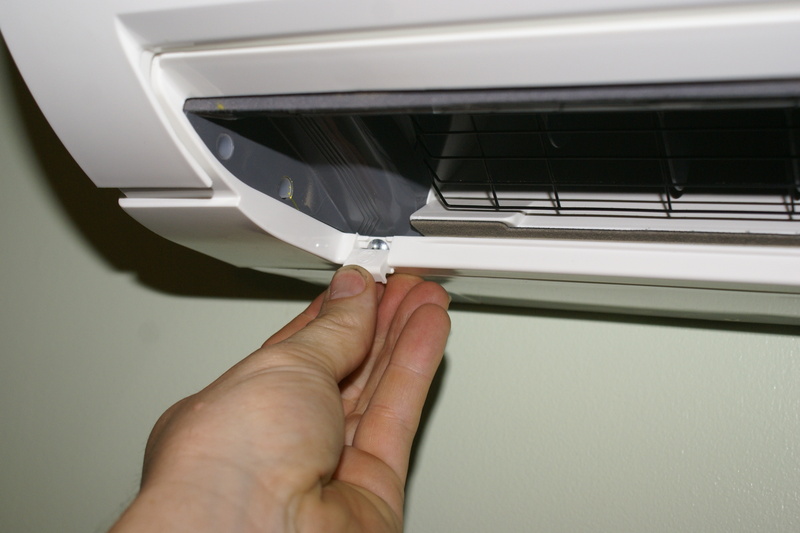 The mini splits have the advantage that the refrigerant lines can run up the outside of the house, making them much easier to retrofit. Because I’m also doing extensive insulation and air sealing, my heating bill is only about $2000 a year, even using oil at over $4 a gallon. 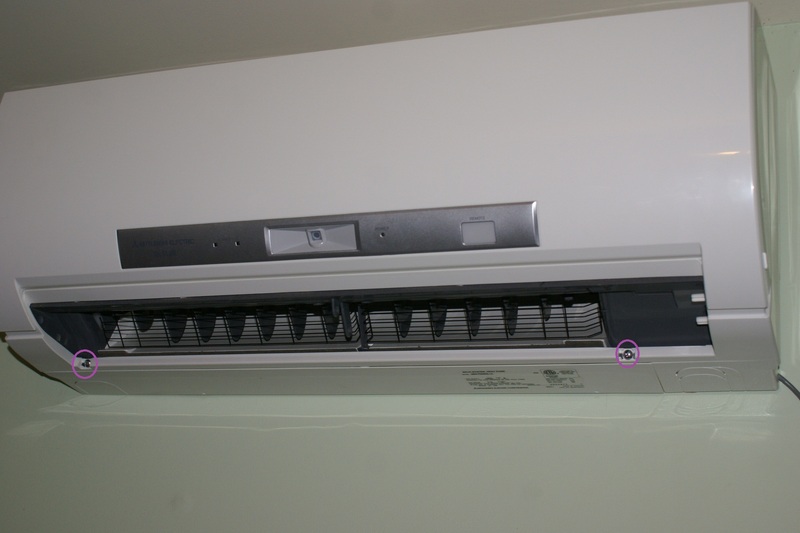 After using the air source heat pumps for two months, I expect these mini splits will approximately halve that. The geothermal system would have done better, but even if it cut my heating bill by an impossible 100%, it would have taken 25 years to pay back my investment. 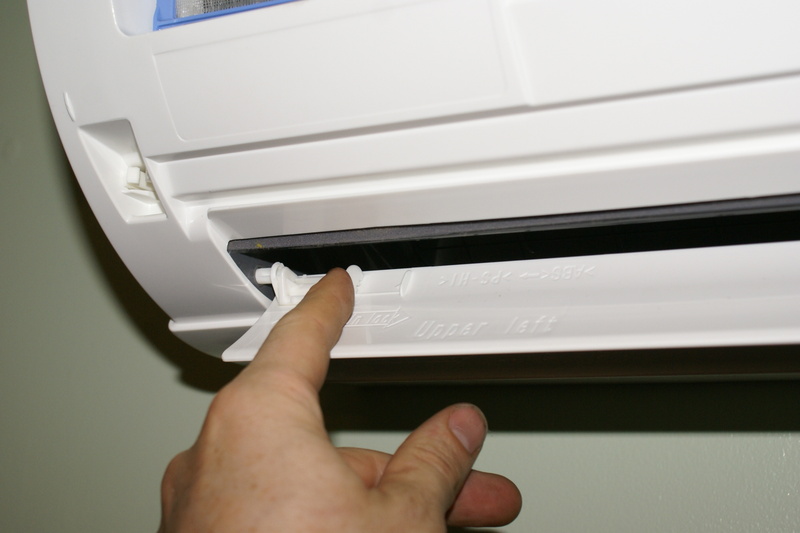 The mini-splits will have an estimated payback of about 13 years, which is not great, but both they and the geothermal system have the added advantage of giving me efficient air conditioning in a home that did not previously have it. 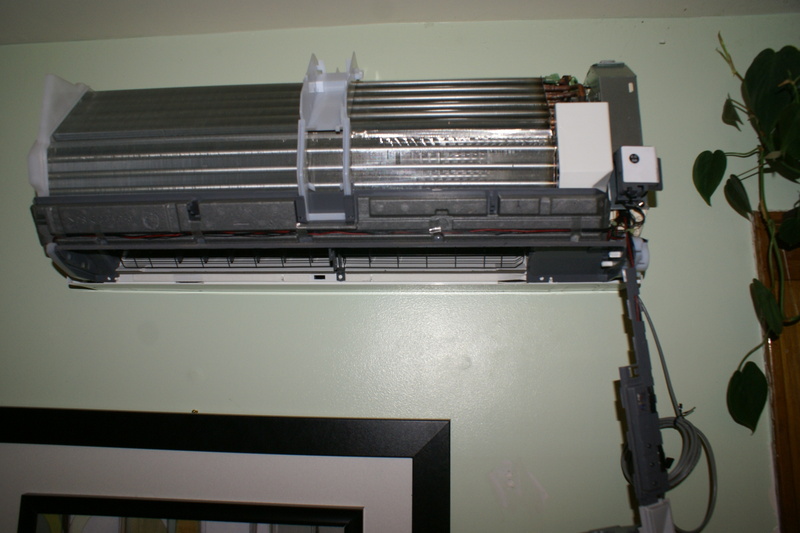 In New York’s Hudson Valley where I live, A/C is only useful for about 1 month a year, but it’s sure nice to have during that hot and sticky month! In any case, I’m happy with the mini splits except for one thing: they have very limited programability, something I did not realize before I had them installed. The best you can do with the included remote controller is set them to turn on and off once each during a given 24 hour period, and you have to manually set this up every day to use them that way. 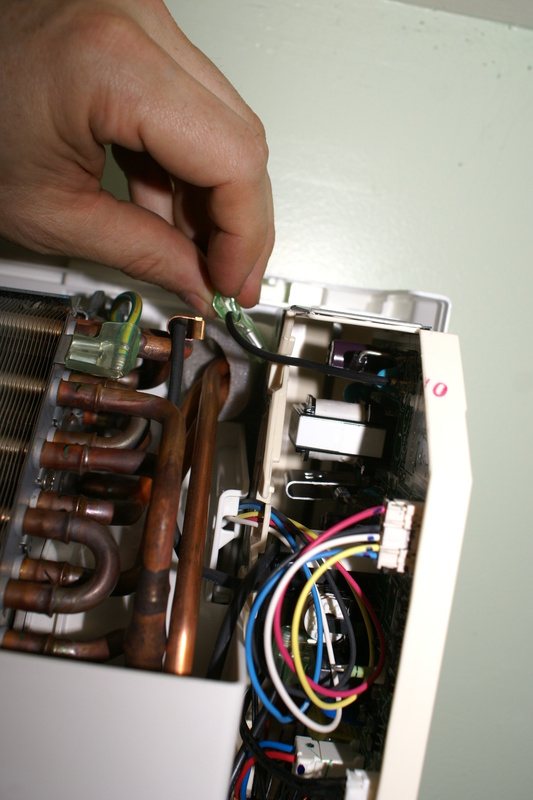 There is an available programmable thermostat (Mitsubishi kit MHK1), but it is intended to be installed with the heat pumps, not after the fact. My HVAC contractor offered to install them anyway, but he wanted $350 each, or a total of $1,400 for all four. That’s not unreasonable, since the MHK1 retails for $243, but it was more than I was ready to pay. 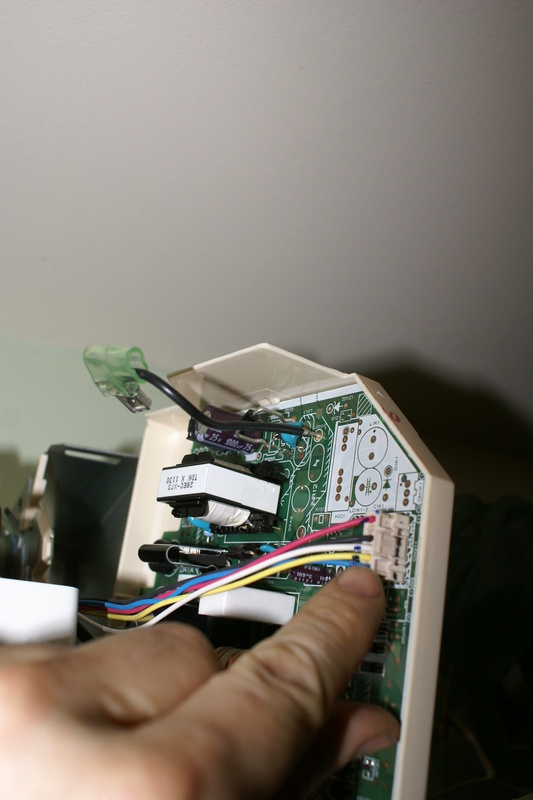 Since he told me he would have to figure out how to do the install from the documentation, and I had seen him struggling with the translated-from-Japanese when he was trying to figure out what was wrong with one of the units when it was first installed. (It turns out two of the wires were reversed.) I’m decent at that sort of thing, so I decided to give it a go myself. There was one point where the documentation was completely unhelpful. I figured it out eventually, but the rest of this post should save you a lot of trouble if you’re trying to do the same thing. Time required: 15 min (experienced) to 1 hour (first time). 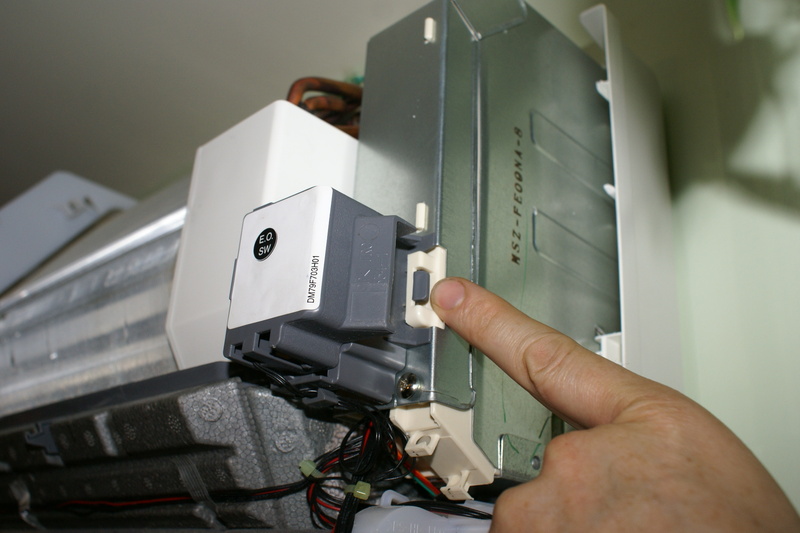 Turn off the power to your heat pump at the circuit breaker. 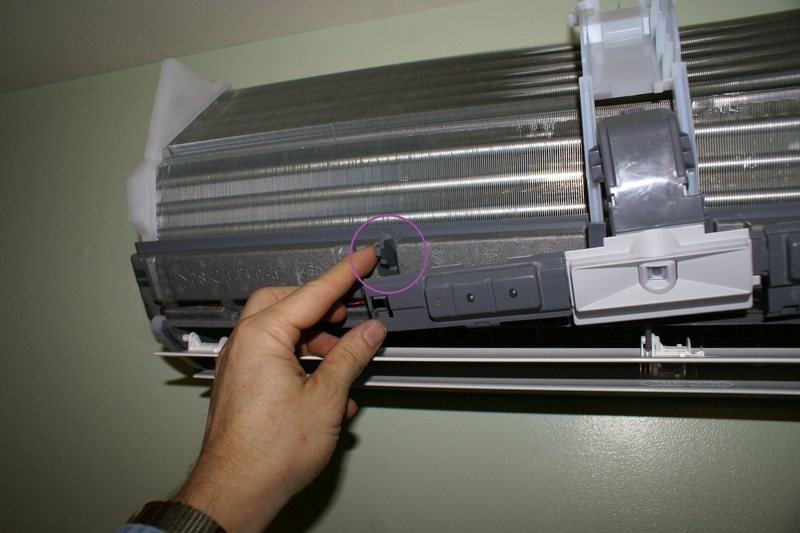 After 2 screws holding the unit cover are in place, the cover can be removed by pressing in around the edges, and popping it off. When the cover is removed, the bar containing the i-See and indicator lights may swing down. 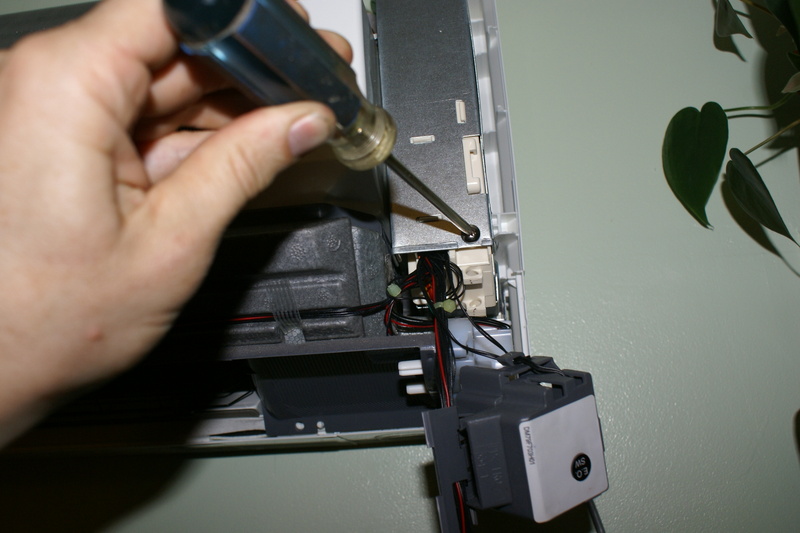 You can now remove the screw that holds the control board cover and remove the cover to access the board. You’ll need to disconnect this wire to slide out the control board. 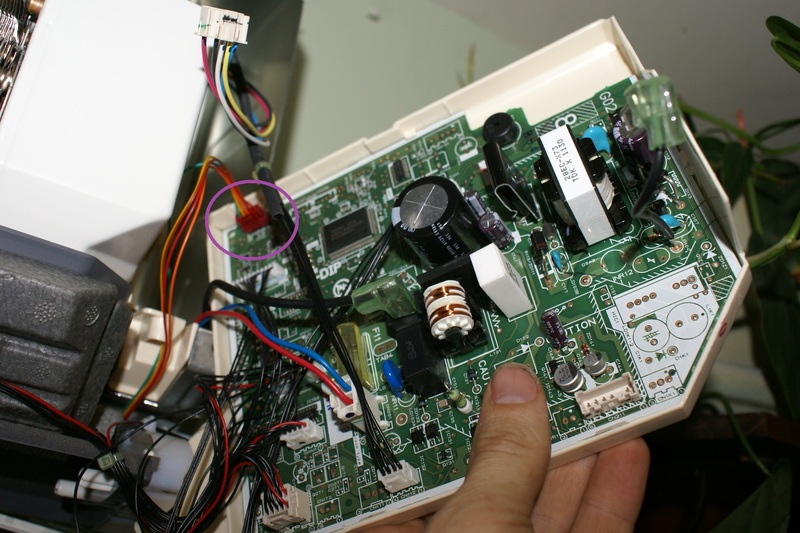 Now you can gently slide out the control board and connect the control wire to the CN105 port, shown here, circled. It’s located in the bottom back corner of the control board. 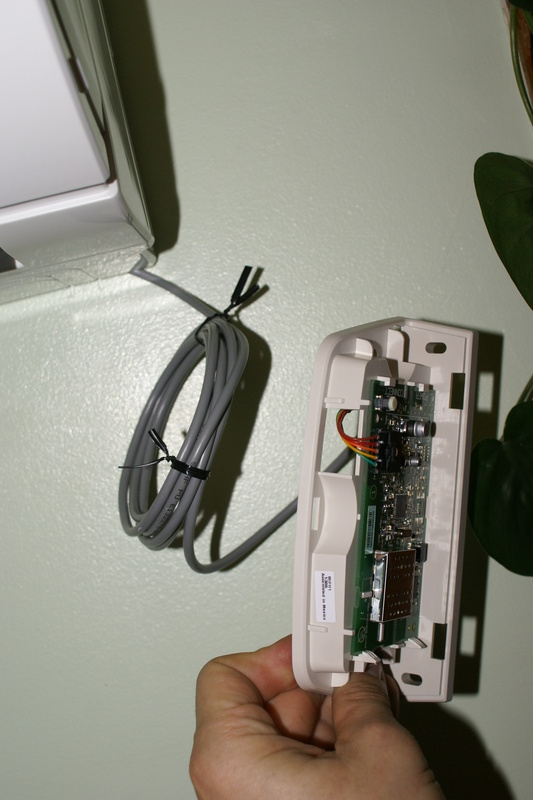 You’ll want to snake the control wire through the unit so that it’s hidden when everything is installed. Make sure you’ve left plenty of slack on the control wire, so it does not pull off when you put the control board back. Now you can reverse the above process to put everything back where you found it. 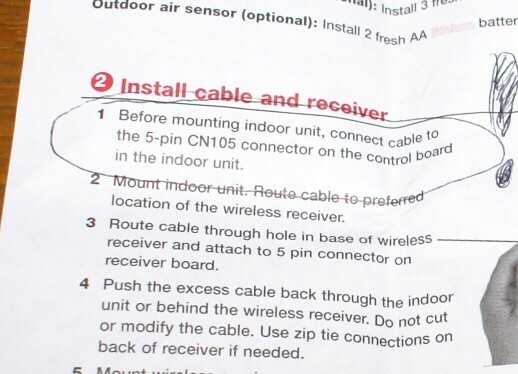 You can now connect the wireless receiver, and proceed as described in the installation guide. The rest of the manual was no harder to follow than these things usually are. It took me a few hours to figure this out… hope I can save a few readers the aggravation.